to Attorney Beth Zoller’s XpertHR article, Summer Workplace Issues. Understand that the internship is conducted without entitlement to a paid job at the conclusion of the internship. When an internship does not meet the strict criteria established by the US Department of Labor, interns must be paid at least minimum wage under the Fair Labor Standards Act. When hiring any seasonal workers or temporary workers to assist during the summer months, it is important for an employer to utilize the same hiring practices and background checks as the employer uses for all full-time workers. Further, an employer must comply with all relevant discrimination, harassment and child labor laws. 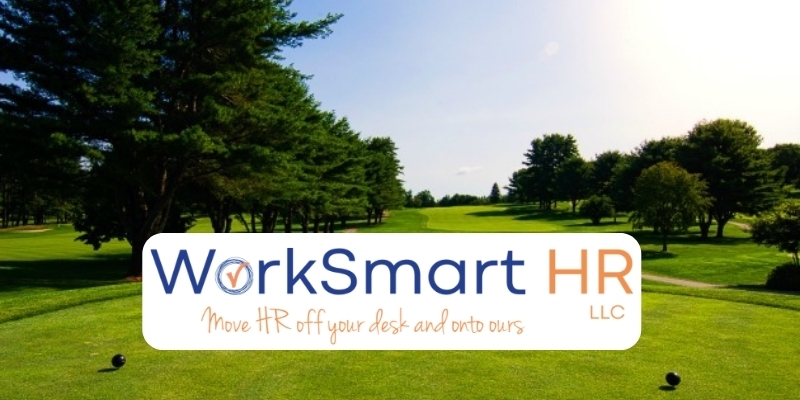 Article shared by WorkSmart HR, LLC, a New Hampshire based company that takes a hands-on approach to help clients with day-to-day, complex and compliance-driven human resources work.